... Once upon a time, a young(-ish) maiden decided she was fed up with cooking the same old beans on toast and pasta bakes every night; she longed for some magic in her cooking. So she left her cosy cottage (flat in West London), pen and paper in hand and set off to find inspiration in the land of fairytales. 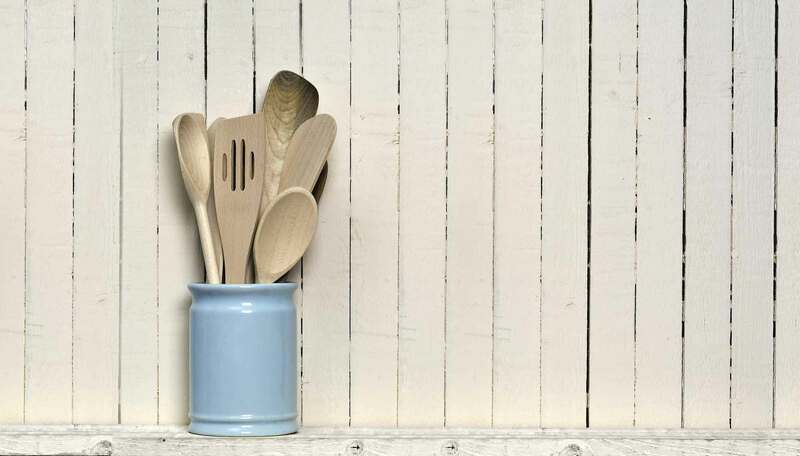 For months and months she toiled visiting our best-loved characters; some were wonderfully sweet and generous, others were a bit grumpy and a little scary, but they all gave her ideas, tips and the confidence to create her very own delicious recipes. 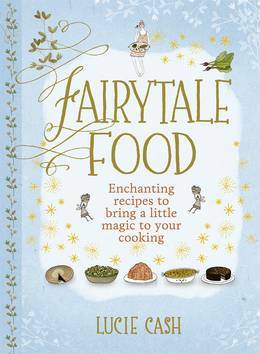 Put a bit of magic into your cooking with these recipes inspired by some of our most-loved fairytales.